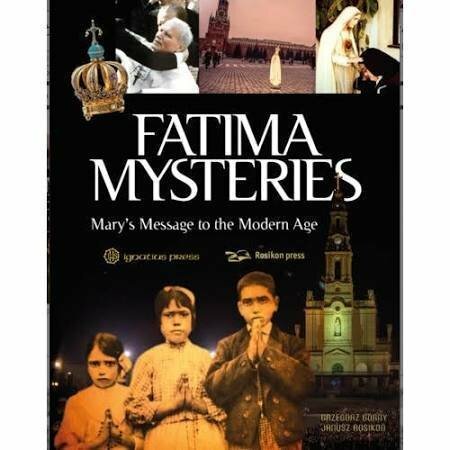 This is a very special book on the whole story, messages and meaning of Fatima. It is a great treasury of information and inspiration for the 100th anniversary of Fatima, filled with stunning photos and images. This book will help you to do what Pope Benedict XVI asked of us all - to learn, live and spread the message of Fatima!"